[2 mins. 38 secs.] 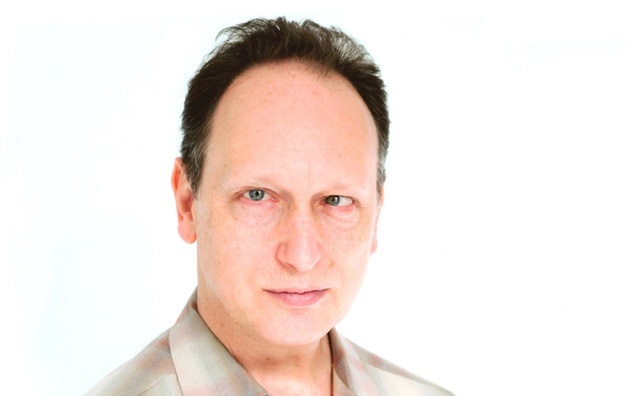 Actor Paul Lazar is the guest. Lazar, a Jonathan Demme regular, is also the co-director of The Big Dance Company. This episode was recorded at BBox Radio.